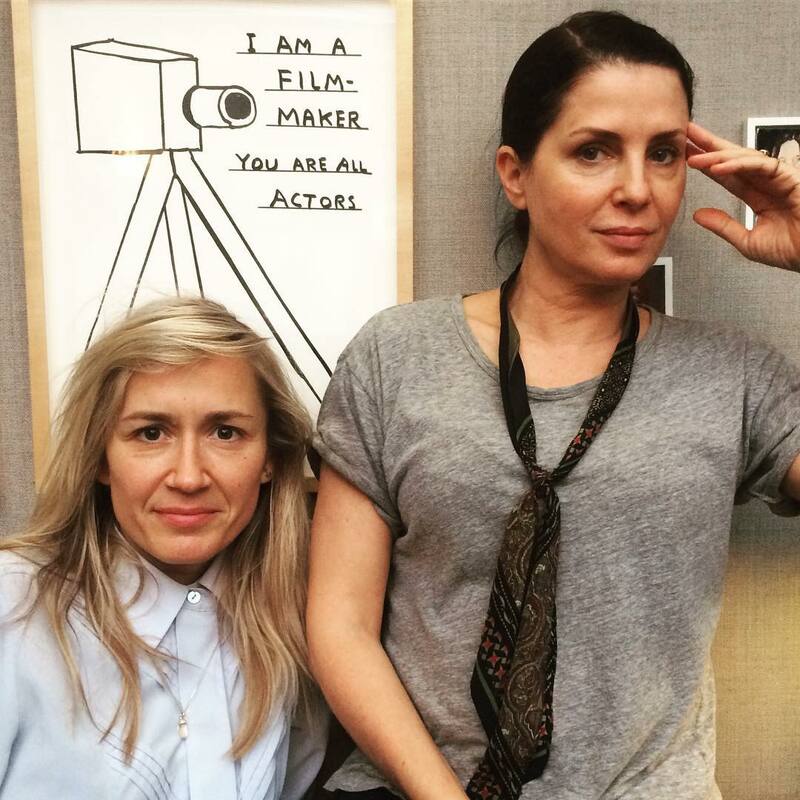 Blonde To Black Pictures founding partner and producer, Emma Comley, discusses making a female led micro-budget independent feature film and more. Representation in cinema, and disparity within the industry are the hot topics of the day, with women under-represented both in front of, and behind the camera. The consensus is growing that a lot more needs to be done to ensure that the diverse spectrum of human experience is represented on film, and that the need for parity in all areas of the industry is acknowledged and acted open. Organisations such as Film Fatales, Woman in Film & TV (UK), Women in Film (US) Women Under The Influence, and Women Occupy Hollywood recognise that perceptions of women and girls are often defined by what is seen and heard on screens—big and small, and they are enacting change by strengthening the female filmmaking community to ensure that the rich, diverse experiences of women’s lives are reflected on screen. 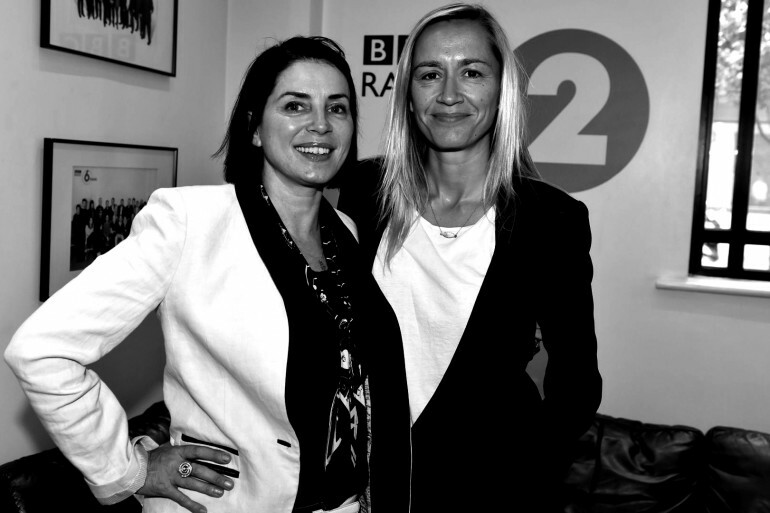 Recently Blonde To Black Pictures founding partners and producers, Emma Comley and Sadie Frost, met long-term friend, cohort and creator of Woman Under The Influence, Tabitha Denholm, to discuss disparity in the film industry and some of the challenges involved in filmmaking as a female. Inspired by this meeting of minds, along with the simultaneous transatlantic release of both SET THE THAMES ON FIRE (UK) and BUTTERCUP BILL (US), Emma Comley, one half of the founding partnership behind Blonde to Black Pictures, along with Sadie Frost, here discusses making a female-led indie micro-budget film, and co-founding an independent British feature film production company in light of this acknowledged, prevailing cultural paradigm. 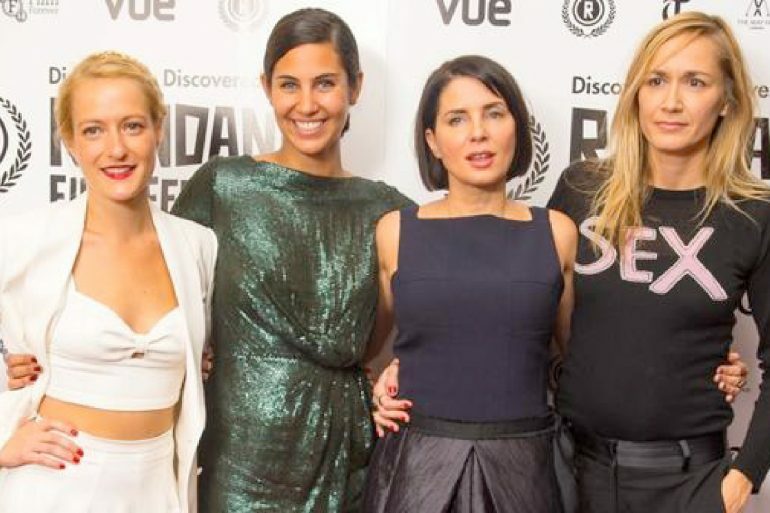 “Sadie and I set Blonde to Black Pictures up in 2012, with five films on our development slate, BUTTERCUP BILL felt right to be the first feature, not least because it is by two debut female writer-directors, Rémy Bennett and Émilie Richard-Froozan, with us as two female producers at the helm. 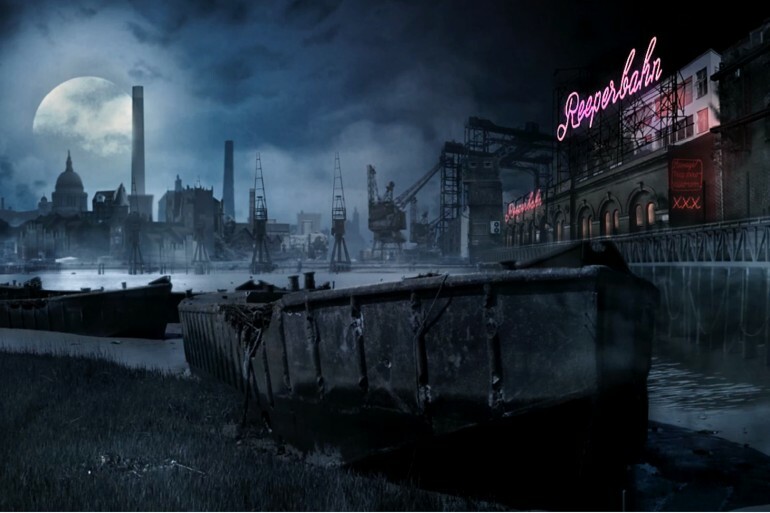 It made quite a statement of intent for the company’s first film. With the US release of BUTTERCUP BILL completed, it seems a fitting time to reflect on what we have achieved with this film and with the company to date. We knew as a new company that we needed to get product out into the market to make the industry take notice. Finding a great business partner and executive producer who believed in our vision, we funded two micro budgets films through straight private equity – It was a scary strategy at times with no industry support and no sales agent, but this in turn meant we could completely support the film-makers visions. It was a liberating experience for both us and the directors, and key to the kind of productions we were making, and company we were building. BUTTERCUP BILL’s predominantly female crew is often remarked upon, however while welcome, this was not an explicit intention when we set out, rather I think women just responded better to the material. First off we managed to get the script into the right hands – there was always only one casting director we wanted, Susan Shopmaker, and thankfully she loved it, and after meeting the directors she was on board. Susan found Evan Lousion (PATRICK), another key attachment to the film, and once he was on board the film began to take shape, the fact that we were managing to hire the desired team meant we knew we were doing something right. Throughout the film’s creation, from its inception right through to its fruition, we have ended up working with some key female players from the indie film arena; Mia Bruno who helms indie distribution platform Seed & Spark, Vanessa Roworth, who edited the film, and the vast majority of the hard working and highly skilled Louisiana-based production team. Of course it wasn’t all women. Special mention must go to DoP Ryan Foregger and Production Designer Keen McKenzie, without whom we couldn’t have shot the film. It couldn’t have been easy on the budget and conditions in Louisiana, and being part of a small minority men on the crew. I should take this opportunity to mention that we get a lot of support from men in our business, not least our business partner and co-producer who totally supported our company vision. Moving onto distribution, it was great to have Women in Film & Television throw their full support behind the London Premiere at the Curzon, a suitably fitting partner for the film. It’s always good to know there is support out there from like-minded female filmmakers; we spoke with a lot of British female producers during the making of Blonde to Black’s first two films, and hearing similar production stories from such luminaries as Pippa Cross and Sarah Radclyffe makes you realise everyone has a similar experience and that you are not going mad!